First images and specifications for the Zeiss Otus 100mm f/1.4 lens surfaced on the web. Zeiss Otus 1.4/100 lens will be available for Canon and Nikon DSLRs in two models, ZE (for Canon EF-mount DSLR cameras) and ZF.2 (for Nikon F mounts). 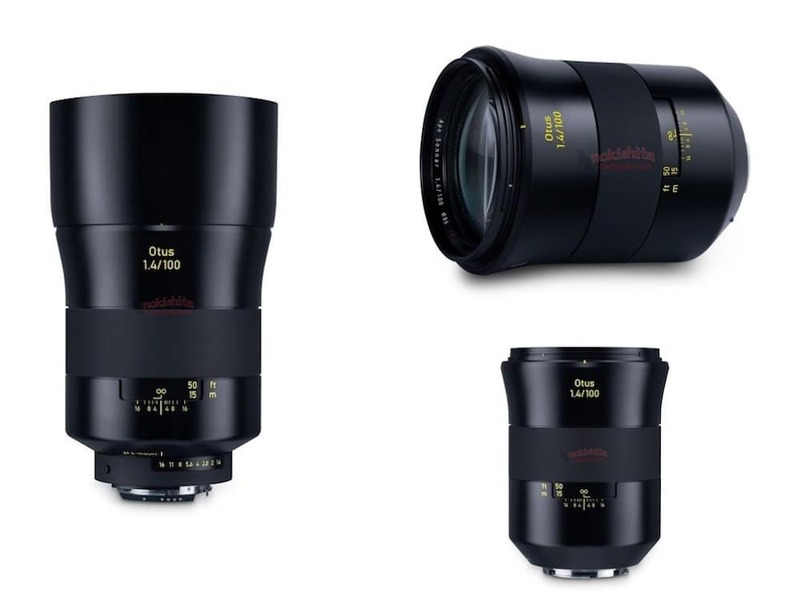 The wide-aperture cinema lens is expected to have a price tag around $5,000 just like the other OTUS lenses in the lineup. The new Zeiss Otus 100mm f/1.4 lens will have APO Sonnar design with 86mm filter size. The official announcement should happen anytime soon.